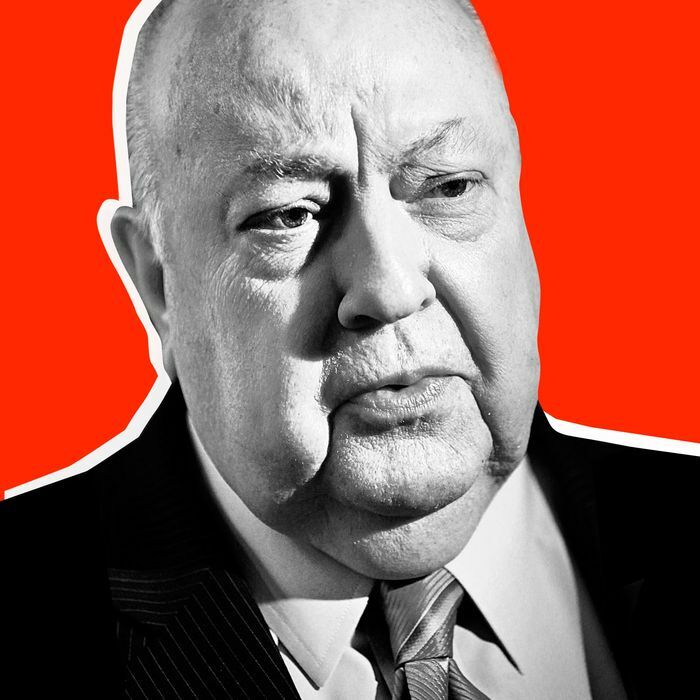 Roger Ailes’s tenure as the head of Fox News may be coming to an end. Rupert Murdoch and sons Lachlan and James — co-chairmen and CEO, respectively, of parent company 21st Century Fox — have settled on removing the 76-year-old executive, say two sources briefed on a sexual-harassment investigation of Ailes being conducted by New York law firm Paul, Weiss. After reviewing the initial findings of the probe, James Murdoch is said to be arguing that Ailes should be presented with a choice this week to resign or face being fired. Lachlan is more aligned with their father, who thinks that no action should be taken until after the GOP convention this week. Another source confirms that all three are in agreement that Ailes needs to go. While Gretchen Carlson’s sexual-harassment lawsuit against Ailes sparked the investigation, sources say it has expanded into a wide-ranging inquiry into Ailes’s controversial management style. The interviews are now being conducted at Paul, Weiss’s midtown offices because of concerns that the Fox offices could be bugged, sources say. The lawyers are seeking to interview former female employees of Fox News in addition to current staff. They are also looking into the appropriateness of Ailes’s pressuring employees to speak out on his behalf, against his accusers. For instance, they are focusing on an op-ed written by Fox Business anchor Neil Cavuto in which Cavuto called the allegations against Ailes “sick.” As Cavuto is a manager at Fox News (his title is senior VP and managing editor), his comments could be seen as part of a corporate attempt to silence women who would speak out.